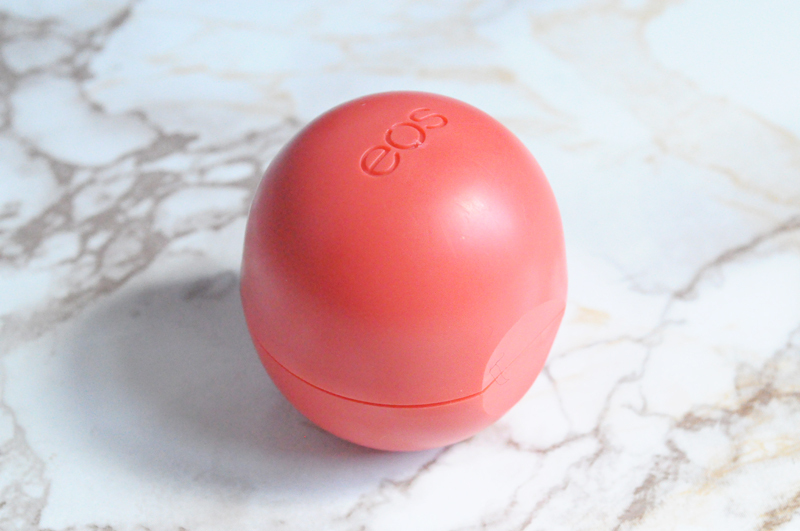 So I caved and finally bought an EOS lip balm after seeing so many American youtubers and bloggers raving about them. I decided to go with the summer fruit version as I thought it would smell nice and I really liked the colour of the packaging. Although saying that, all of them sound like they smell nice and I like the colours. 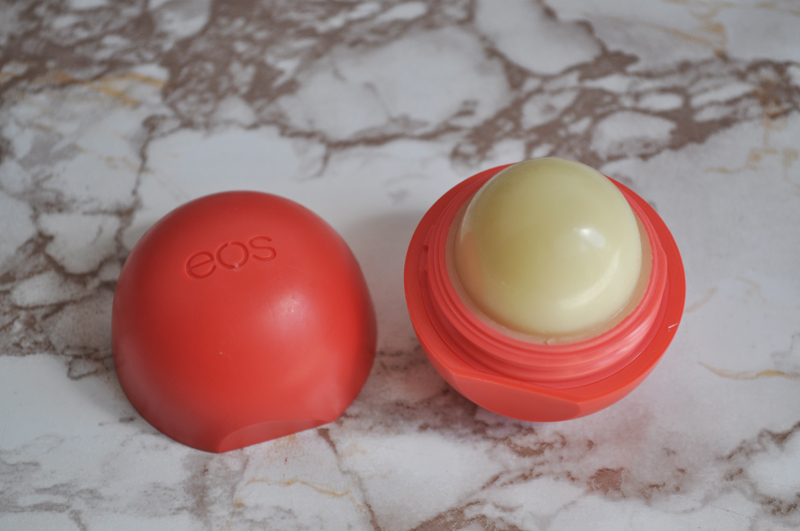 It's not a ground breaking lip balm, it isn't my favourite of all time, but it is really good. It tastes nice and does a good job at moisturising the lips. It's also quite thin so makes a really nice base for lip sticks. I've used it several times every day since I got it and I've only made a small dent in it so it looks like it'll last a long time. I also really like the summer fruit scent! I bought mine from Ebay which I know some people are wary about buying cosmetics from but if you're sensible, have a look at the feedback score and photos/information you'll be ok. The seller I bought mine from is from the UK, has a 100% feedback score and is a top rated seller. I ordered on the 14th and it arrived on the 16th! The summer fruit is super tasty! If you have a chance the mint and lemon flavors are scrumptious too! Most Walgreens carry them for about 3.50 I think.